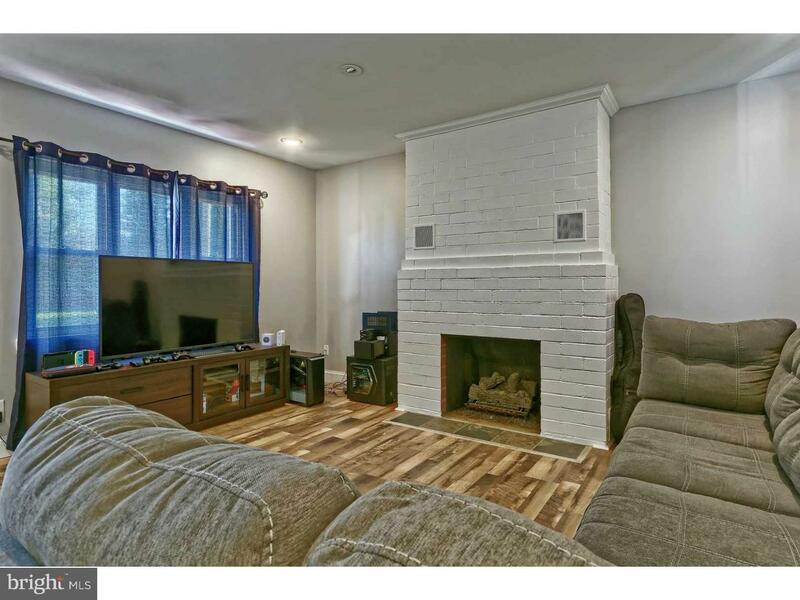 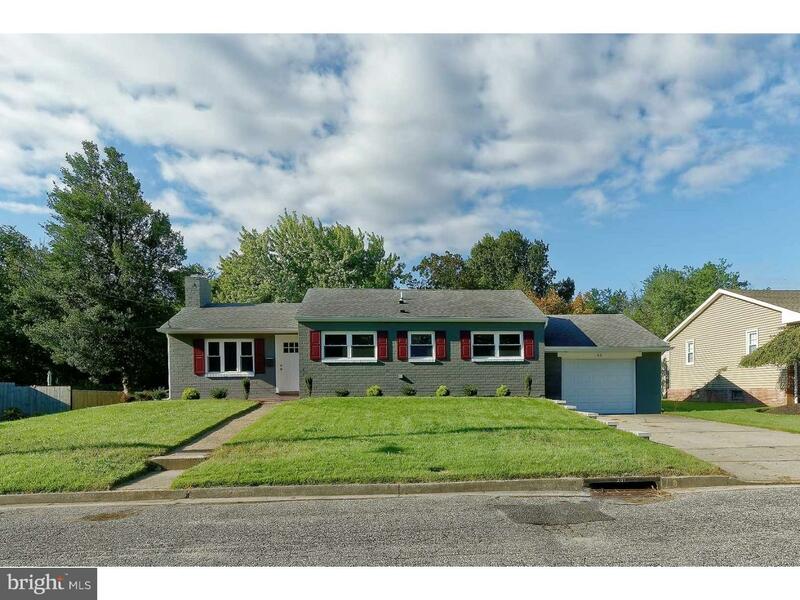 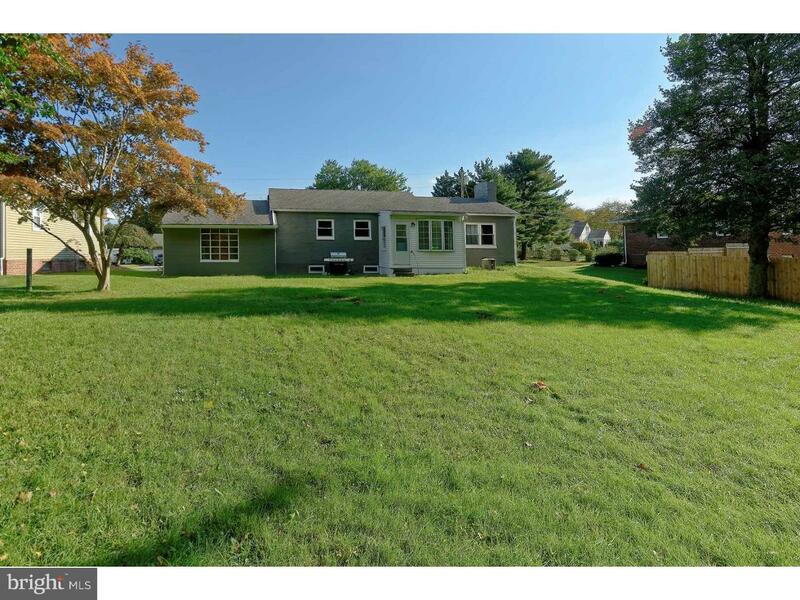 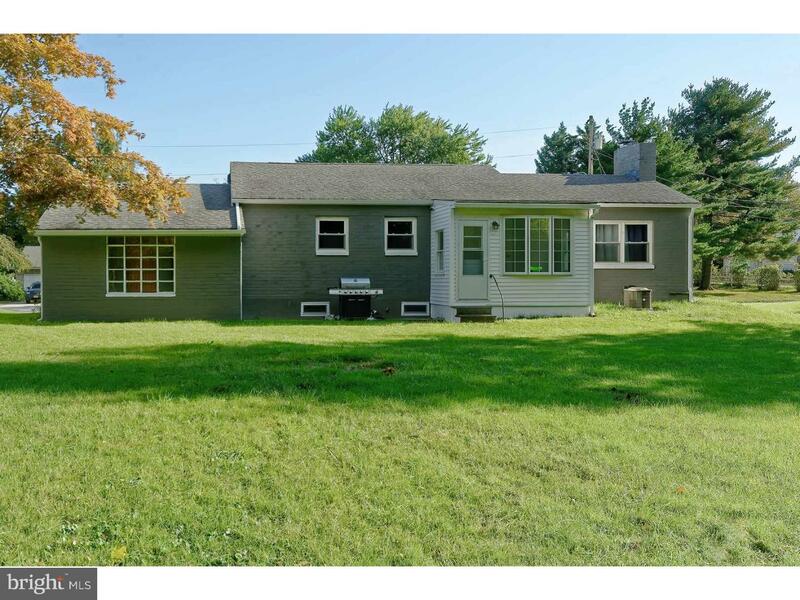 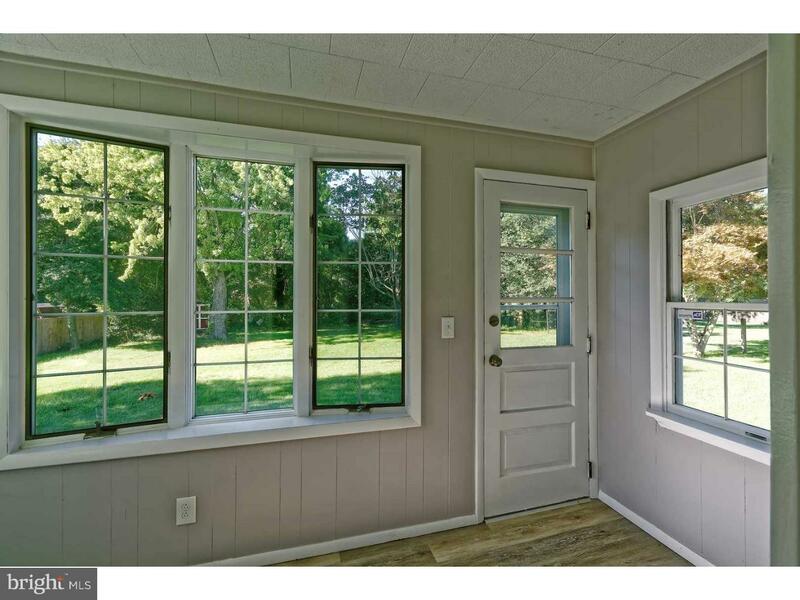 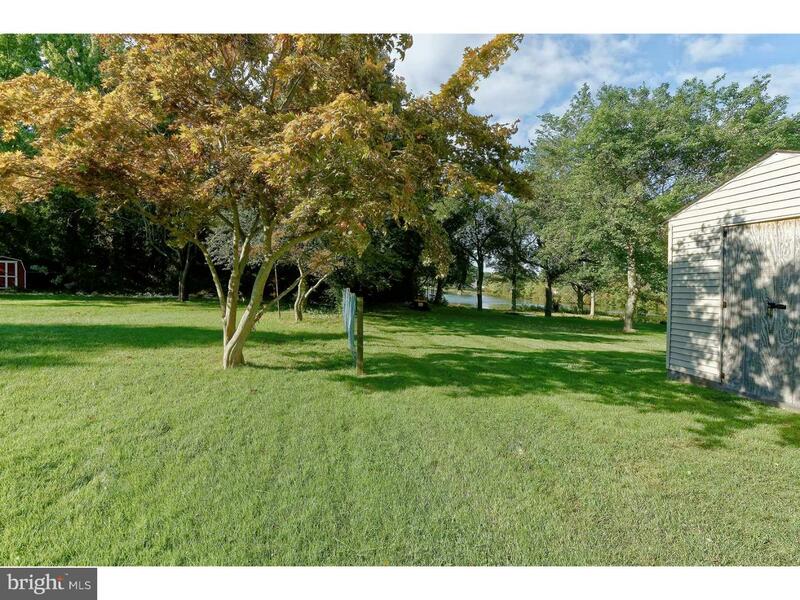 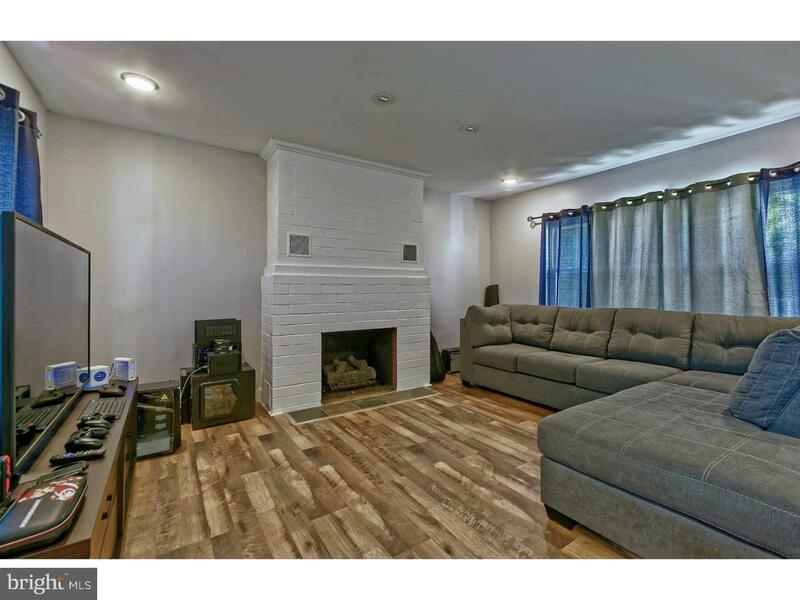 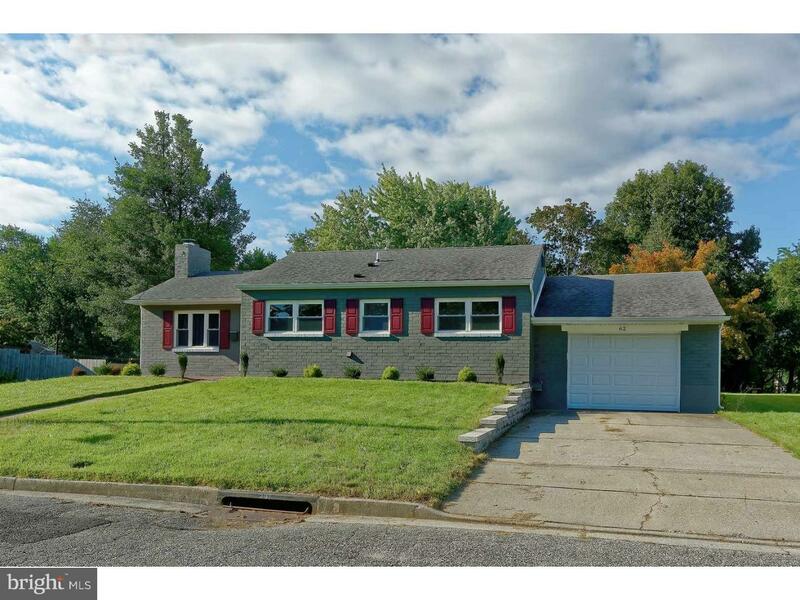 Lovely ranch on a nice and quiet street in Carneys Point with recent updates and upgrades. 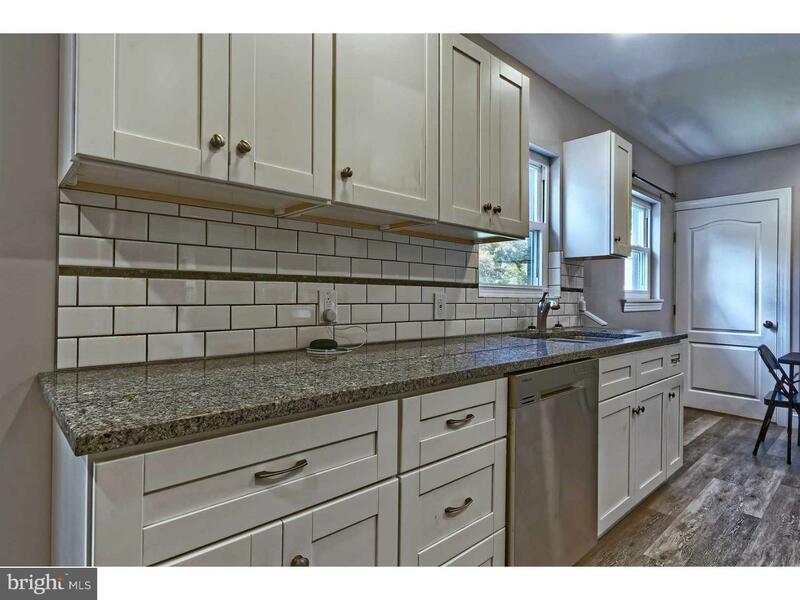 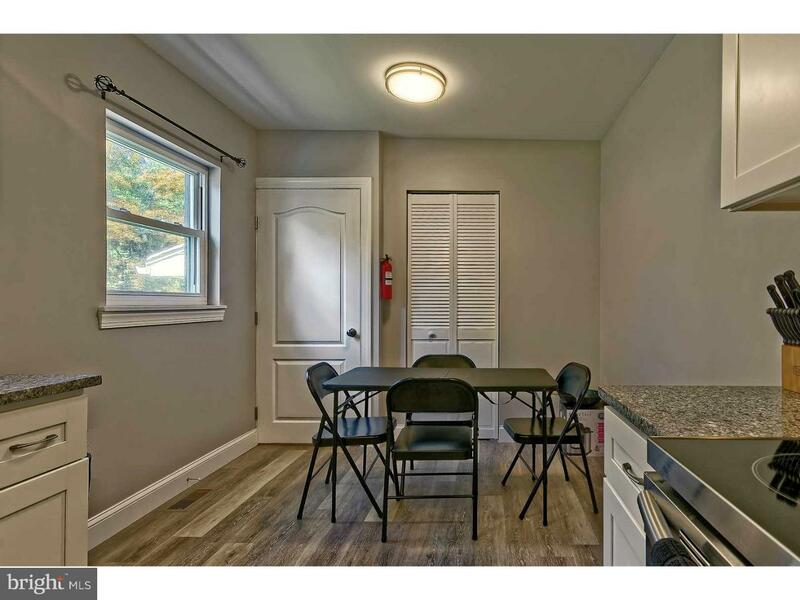 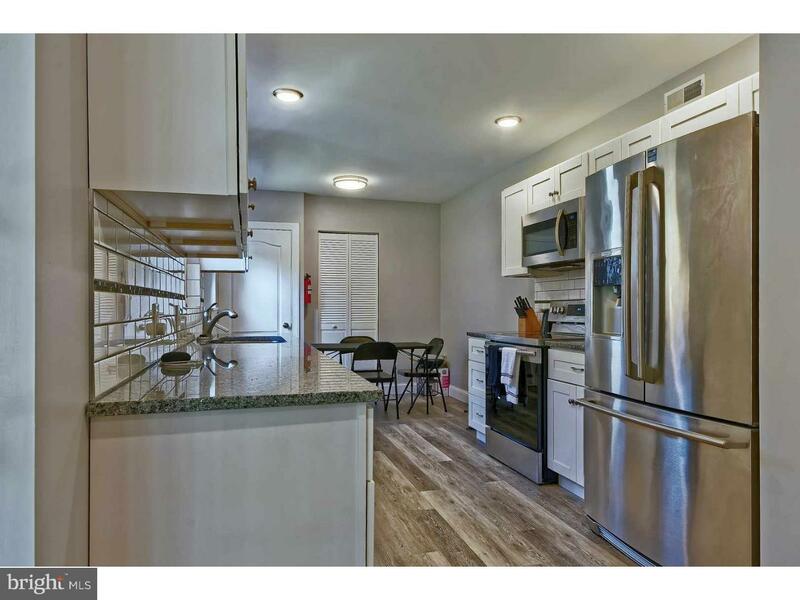 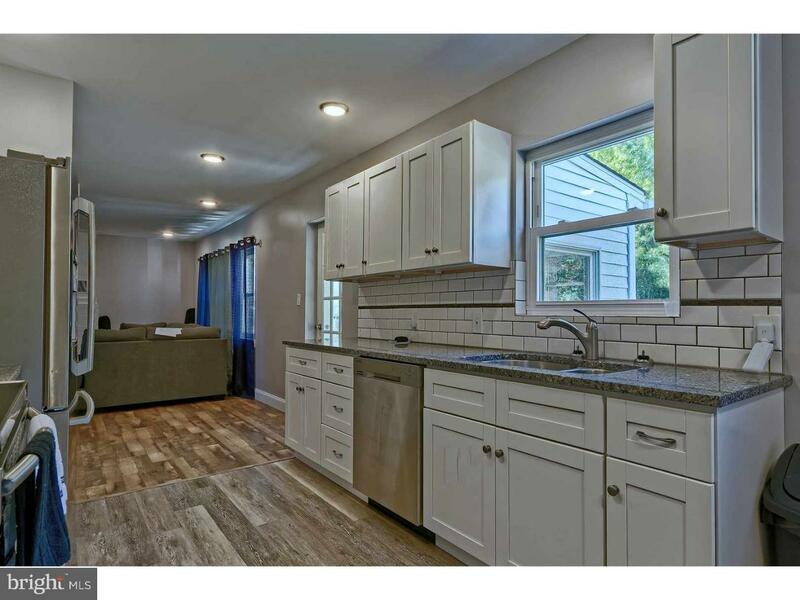 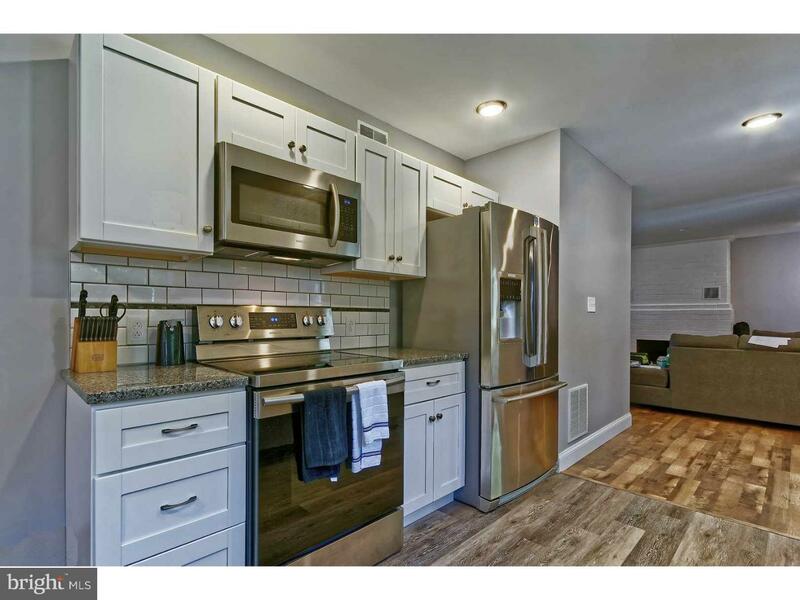 This home features a newer kitchen with granite counter tops, newer cabinets, ceramic tile back splash and stainless steel appliances. 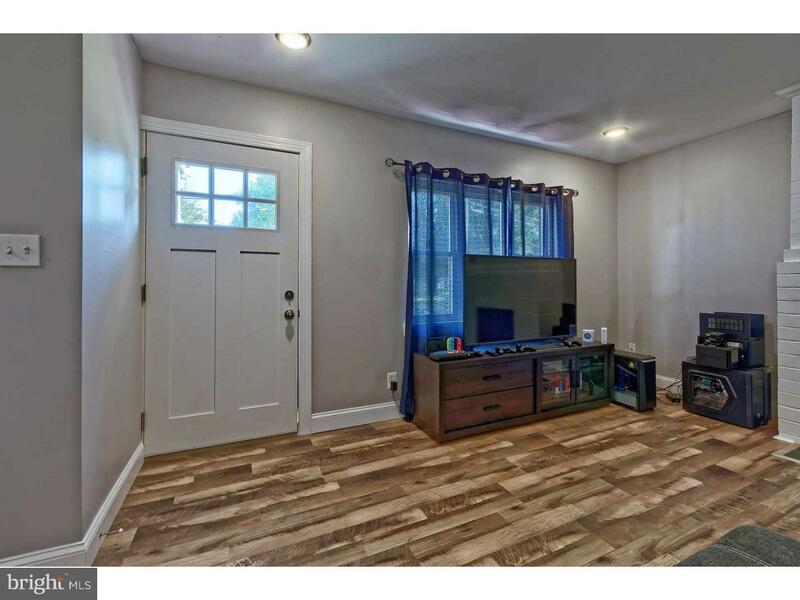 Laminate flooring in the kitchen and living room. 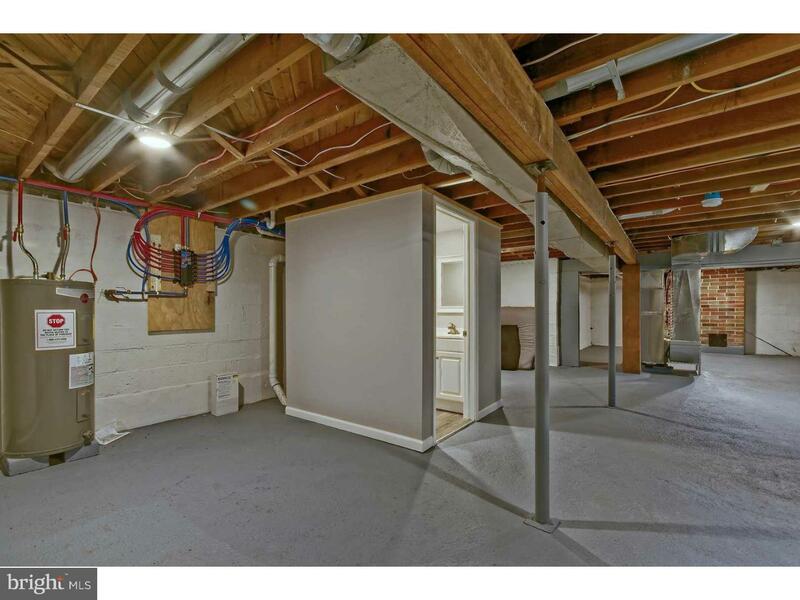 Heater and hot water are natural gas and were replaced within the last 2 years. 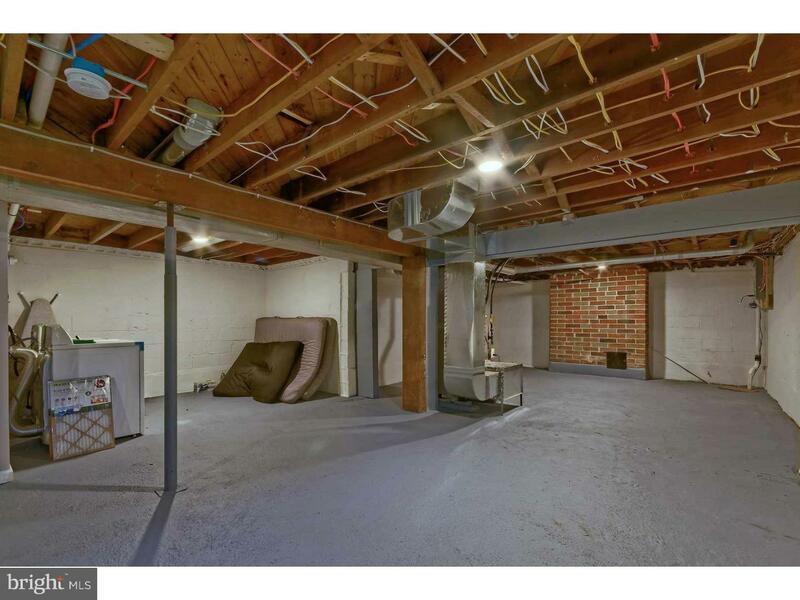 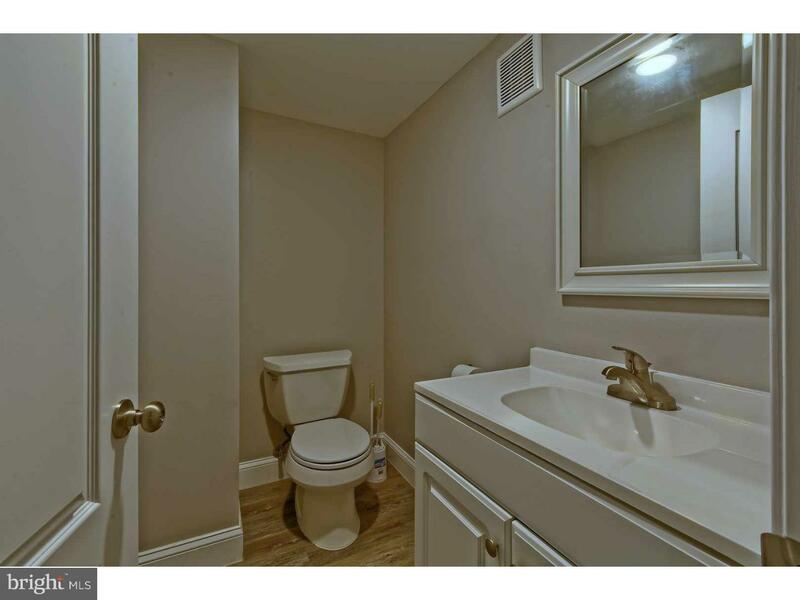 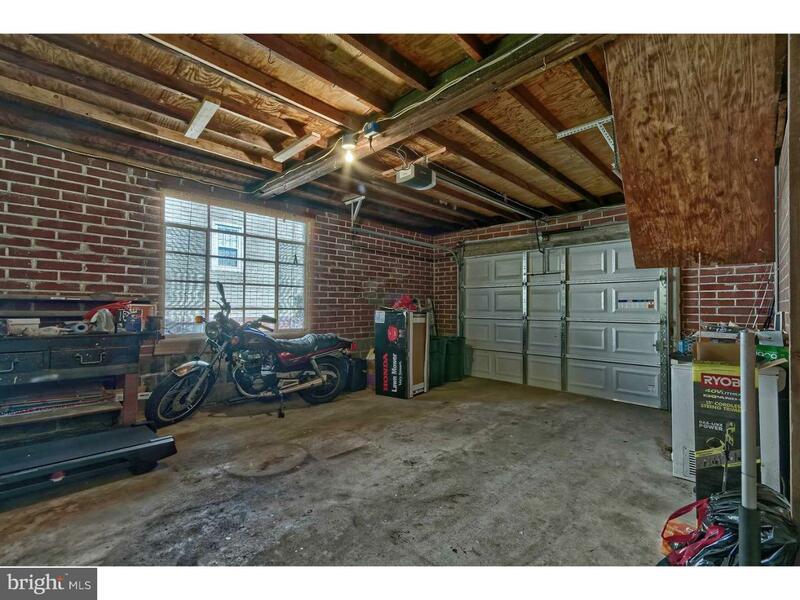 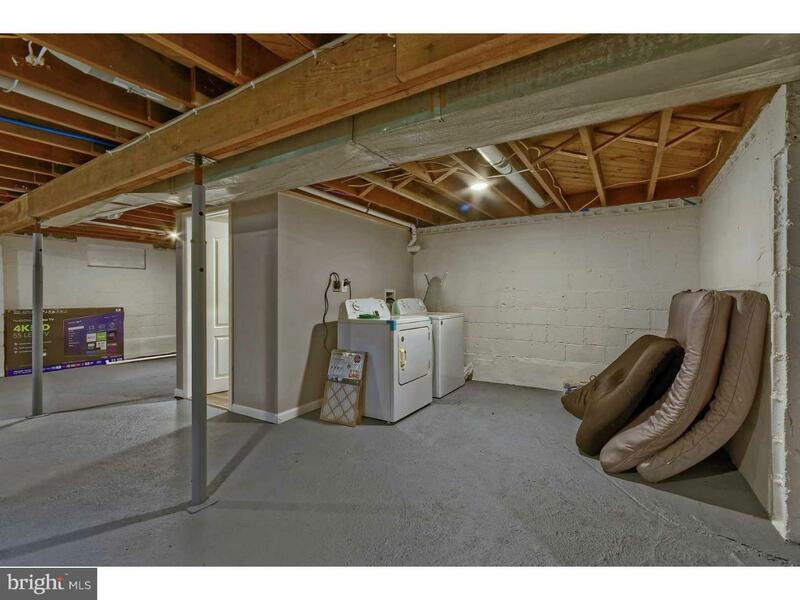 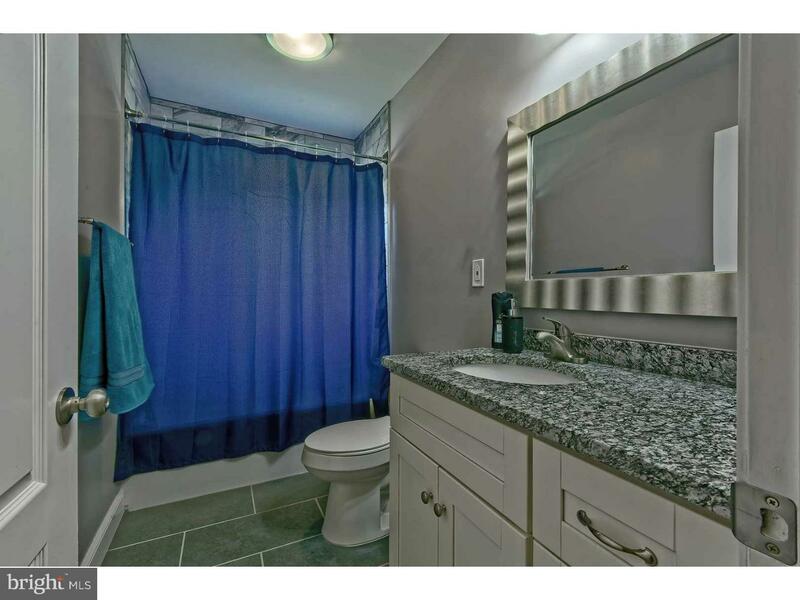 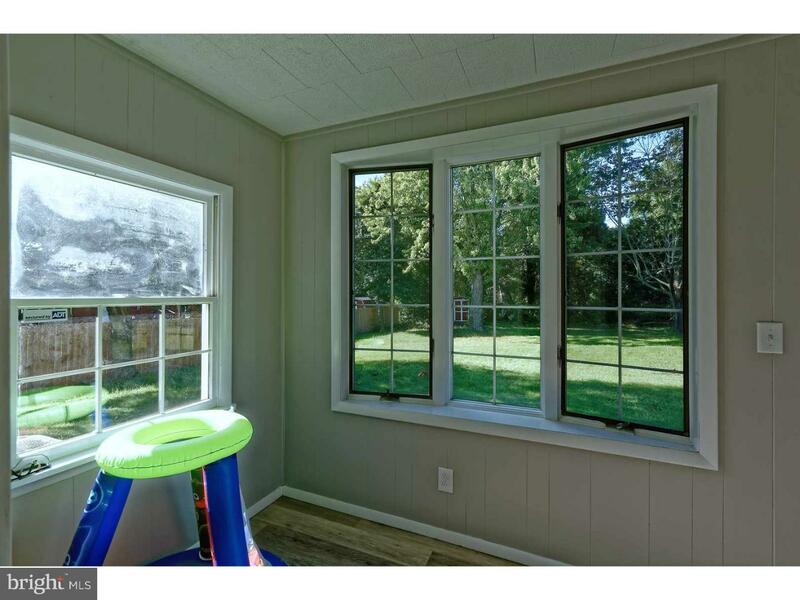 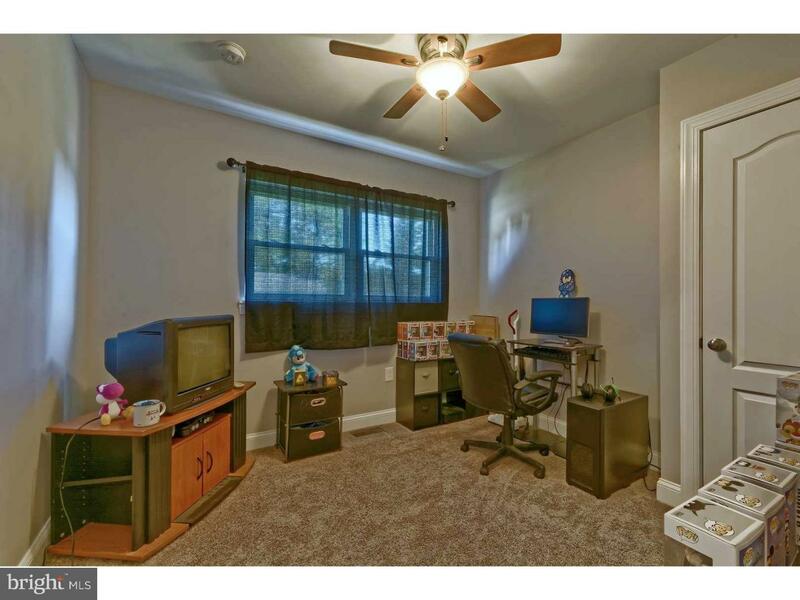 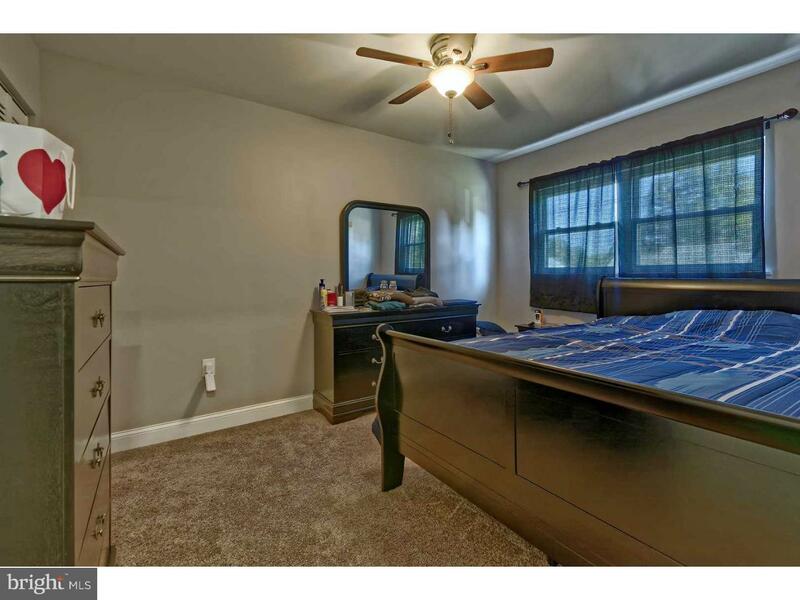 There is an oversized 1 car garage and a basement with a 1/2 bath (powder room). 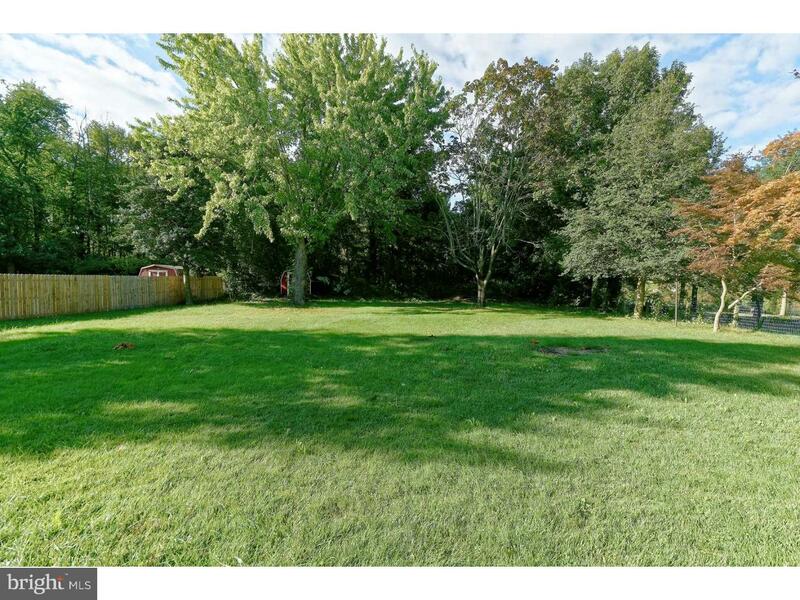 Out back you will find a nice size yard with a private setting and a shed to store your lawn maintenance equipment. 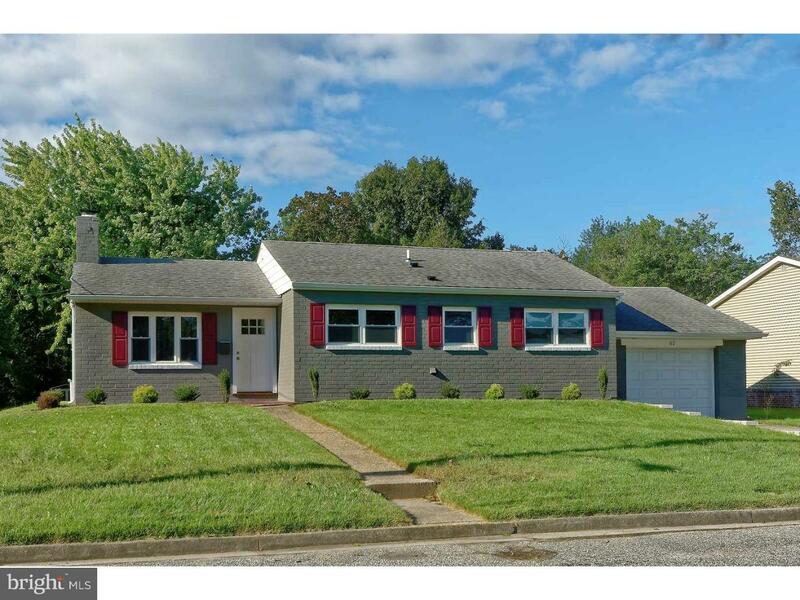 Schedule your appointment today and come see for yourself just how nice this home is!